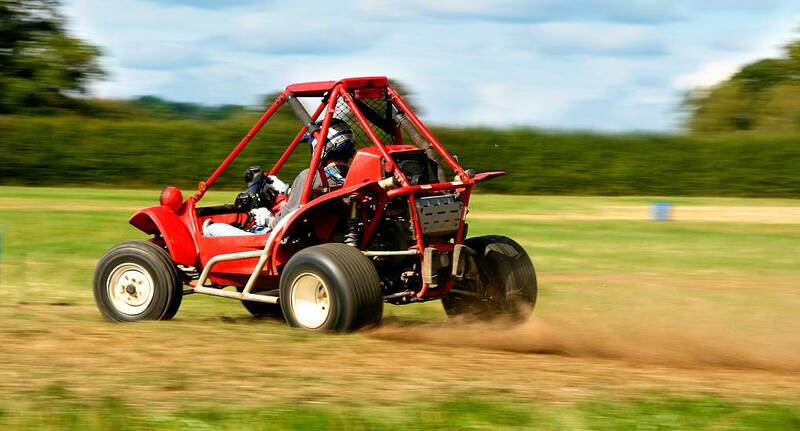 These exciting off-road buggies are a perfect activity for a hen group who like to be behind the wheel. Grab onto the roll cage, jump into the buggy and prepare for some off road excitement as you and the girls see who can handle the pressure. A great activity in good weather, it's even more fun if it's muddy!